According to rumors out of the UK edition of PC Gamer, Lara Croft's next tomb raiding adventure may be her biggest yet. According to the magazine, Crystal Dynamic's upcoming Tomb Raider game may be set in an open world. "Set on a Japanese island, the idea is to have one cohesive level with multiple ways around the puzzles," the magazine writes in its rumor section, "Spy." "We'll also be exploring Lara's origins, so she'll be younger and inexperienced in the ways of raiding tombs." 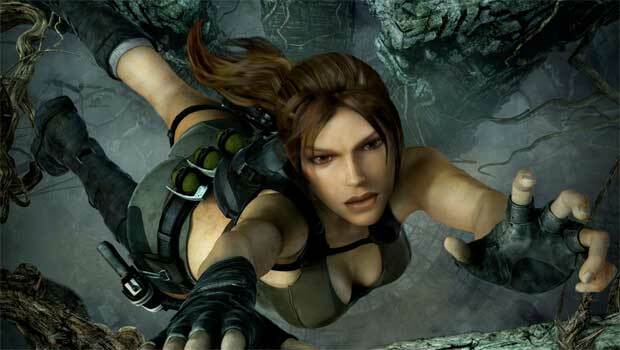 There have been more rumors about an upcoming Tomb Raider than any actual information. Back in June, rumors had the game pegged for a holiday 2011 release. Prior to that, details and images (featuring a younger-looking Lara) leaked, which pegged the title as an open world game with survival horror elements. Lara Croft is currently enjoying digital download adventures with her new friend Totec in Lara Croft and the Guardian of Light. It's awesome.